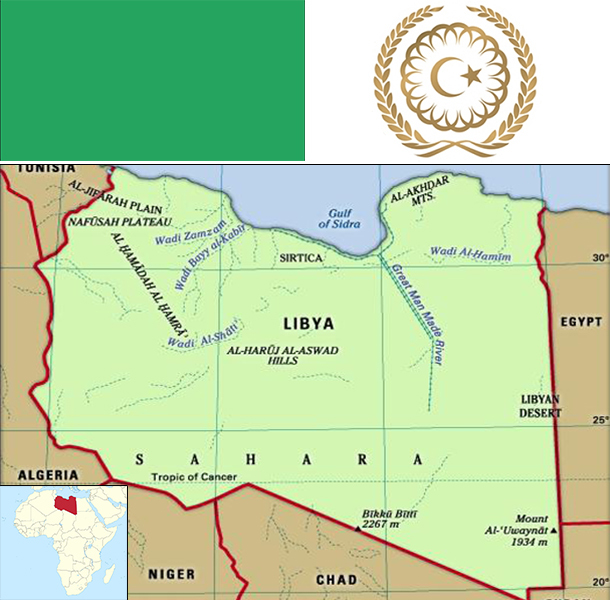 Libya's economy is almost entirely dependent on the nation's energy sector, which generates about 65% of GDP and 96% of government revenue. Income from the sale of crude oil and natural gas, coupled with a small population, give Libya one of the highest nominal per capita GDPs in Africa, but Libya’s leaders have hindered economic development by, for the most part, failing to use these financial resources to invest in national infrastructure. Libyan sales of oil and natural gas collapsed during the Revolution of 2011, rebounded in 2012 and 2013, but then fell sharply in late 2013 and throughout 2014 due to major protest disruptions at Libyan oil ports and around the country. The state sector is large and growing, with the majority of the Libyan workforce receiving a government salary in 2014. Sharply decreased revenues and increased payments for state salaries and for subsidies on fuel and food resulted in an estimated budget deficit about 50% of GDP in 2014, up from about 4% in 2013. Libya’s economic transition away from Qadhafi’s notionally socialist model toward a market-based economy stalled as revenues shrank, political uncertainty grew, and security deteriorated. Rival political factions in late 2014 were competing for control of the central bank and the national oil company, while funding for economic reform and infrastructure projects has stopped.